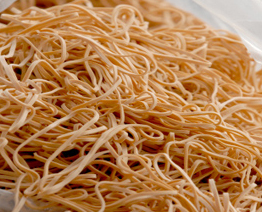 We Are Dykema Rubber Band, America's Oldest Rubber Band Company. We Are The Rubber Band Experts ! 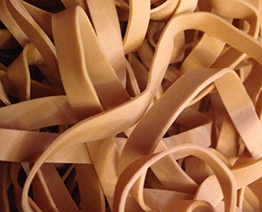 We offer many standard and odd-sized bands. Whatever your need, we have the solution. Call today to speak to one of our product specialists! Don’t have time to search our website or not sure what you need? Call us at 800-516-9072. We’re happy to provide the information specific to your needs. We offer a complete line of standard sized stationery bands. Highest quality 90% rubber, packaged in 1 or 5 lb. poly bags or 25 lb. cartons. 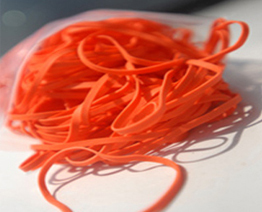 Non latex rubber bands protect against latex allergies and are ideal for educational and medical applications. 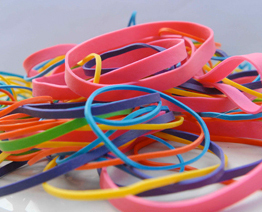 Our most popular size bands. Not just for the post office any more. Our selection of custom bands includes many different color and size combinations. 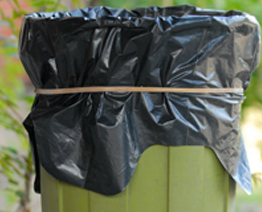 Our oversized rubber bands, drum and trash can liner bands and supersized bands can handle even the biggest jobs! 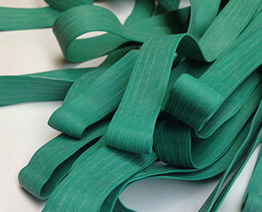 We carry a full line of pallet bands, mover bands, furniture bands and gear straps. See all the sizes and specifications here. We are committed to offering quality products and providing the best in customer service and support.